With a constant revenue stream and a growing customer base in place, one important area of focus for making a small business a more profitable one is productivity. Most small businesses struggle with managing their processes efficiently and end up incurring more costs than necessary. Imagine having ten steps for a simple business process like managing in-time, out-time and attendance of employees. You can easily reduce the steps required for these processes and automate them. Many businesses suffer from using outdated manual processes that should have been shed long ago. Here are some common hurdles to small business productivity and how you can overcome them. Small businesses often suffer from lack of process planning and organizational goals. You often know that you have costs associated with an individual process, but do not know what to do about it. Goals help move a team forward and stay motivated to achieve a particular target. You can attach incentives for teams to meet their productivity goals, to ensure they are proactive about performing tasks in a smarter way. A productivity goal must be measurable as well as attainable. It must provide the teams with a roadmap and the right set of tools to be able to achieve it effectively. Most small businesses fail to review their business processes appropriately. As a business owner, it is your responsibility to track the workflows related to every process in the organization. You can take professional help to understand the areas where technology can replace manual processes. A review helps in understanding which of the processes can be automated and which ones can be optimized by streamlining the steps involved. It can help you understand whether you need to use cloud-based tools or create customized software to get these processes to function more efficiently. While you map each of the processes, you can gather insights about the interdepartmental integration and collaboration opportunities that exist within the organization. The process review must be undertaken on a periodic basis to do away with redundancies. 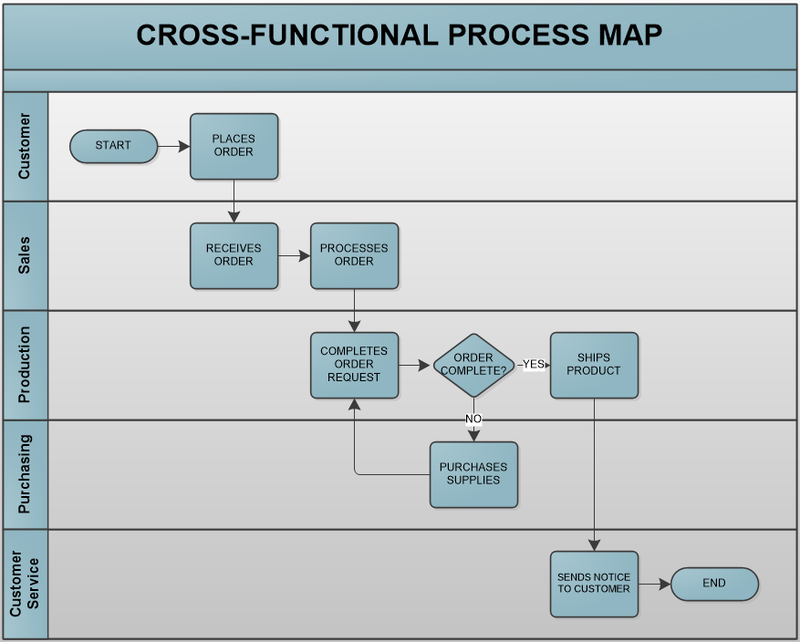 Many times businesses fail to map processes on a granular level. You need to have a documentation policy for each of your business processes. The methods must be defined with the help of activity charts and workflows that make it easier to analyze them. It is essential to understand the bottlenecks that a process may be facing or figure out the reason for delays in certain procedures. Similarly, if the cost of certain operations is going up, then you need to document the factors behind the increase. When auditing a process in a detailed manner, you will realize that there is a massive scope for improvement. Many small business owners are reluctant to adopt the latest technology. They are worried about managing the structural changes that the company will have to undergo. The existing teams are often also apprehensive about these changes. Businesses must be open to changing with the times. 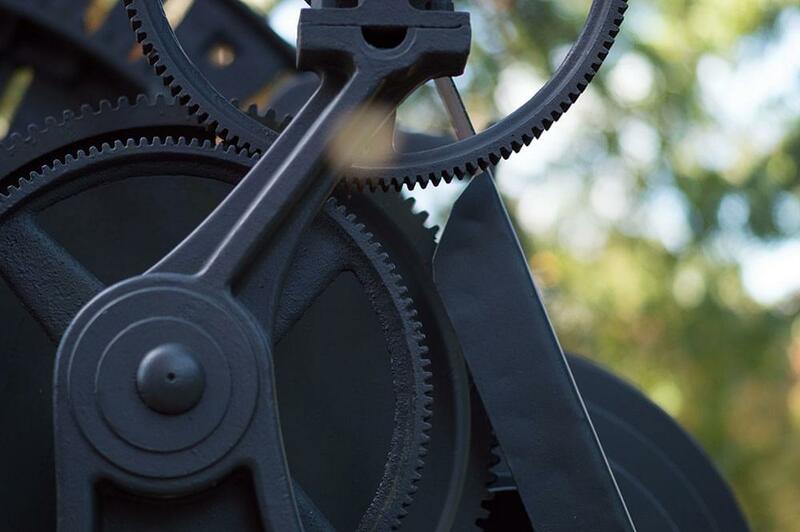 Automating one or more processes can make it more productive and cost efficient. Some small business owners feel that automation is only for large enterprises while others are of the view that it may not fit into their organization. It is crucial for a business to understand the cost and the benefits of investing in a new technology before making the final decision. Technology is changing at a fast pace, and the organization, as well as its employees, must keep up with it. You need to ensure that newer, more efficient processes are implemented at the workplace at regular intervals. The implementation process involves communication and training. Many times businesses wish to innovate and switch to newer methods, but the training process is not brought up to the appropriate standard to make it work in practice. You need to ensure that each new process is explained clearly so that the teams know how to go about following it. If they have not understood the newly implemented technology, they must be given the freedom to attend training until they become proficient in it. As a small business, managing time as a resource is equally important. According to this post, more than $37 billion is wasted every year on meetings. What we also find here is that most executives find meetings to be unproductive. Defining a time limit for each of the meetings can help you make them more productive. You can also have a meeting format in place that encourages employees to get prepared in advance. Collaborate agenda-setting apps like Cisco Spark Meeting Notes can facilitate this — training teams to focus on the meeting outcome will make the time spent much more productive. Limit the number of meetings that each team can conduct on a weekly basis. This encourages them to use meeting time more productively and wrap up things within the stipulated time. You can motivate teams to make the best use of the meeting time by communicating how this helps them achieve their work goals and targets more efficiently. Sometimes businesses are not able to develop an organizational culture that fosters innovation. Every business needs to continuously and consistently evolve and grow. You need to keep changing your products and services according to the changing requirements of your customers and adapt your offerings to a dynamic business environment. You must build a team that is geared to adapt to new technology and make use of it for individual and organizational benefit. Teams need to be trained and motivated to innovate better workflows while performing daily tasks in an ongoing manner. A ‘customer first’ approach helps you to develop a culture of constant improvement. Communicating your organizational goals to your employees is critical. It’ll motivate your teams and incentivize them to offer new ideas on reaching those goals. Individual goals and targets must be clearly expressed so their tasks can be aligned with the goals of the business. Each employee in the company must be encouraged to communicate with others. Knowledge sharing helps in skill enhancement, making each employee more productive. Use of collaboration technology is another way to ensure that there is free-flowing communication within the organization. Ensuring that there are no communication gaps while dealing with clients improves customer service and reduces the number of customer tickets while also optimizing their resolution time. Each new and existing business process must have a mechanism to track its return on investment. Ensuring you’re getting the appropriate return for the resources invested in each process is essential. ROI benchmarks must be set for this purpose. The actual results must be analyzed periodically, and teams must be made accountable for the relevant targets. As a small business owner, you should not be managing all of your processes in-house. Focusing on your core business and outsourcing some of the supporting activities improves the productivity of all processes in your organization. Suppose you are in the catering and food supply business and you are looking to develop a website and a mobile app for it. You don’t need to hire in-house developers to do this work. In this example, you could even look at outsourcing some of the other non-core activities such as food delivery. Hire third-party vendors who specialize in these tasks and hold them accountable to the expected productivity level. Outsourcing can help you complete short-term projects in a cost-effective way. A lean approach will help you stay competitive. If your team is not motivated enough to perform and work passionately, that’s a big hurdle to productivity. As a business owner, you must keep track of the happiness level of your employees. Incentives, performance bonuses and appreciation emails are all crucial. You need to have a chat with each employee every now and then to understand the issues they are facing in their day-to-day tasks. Organizing fun activities and events regularly or in case of a new client win, helps uplift team energy levels. Productivity is one thing that no business can ignore. Don’t lose sight of advancements in technology and always build a team that’s happy and motivated. Keep an eye on your processes and work on improving their quality. With the right intent and approach, your business will stay productive and more competitive.